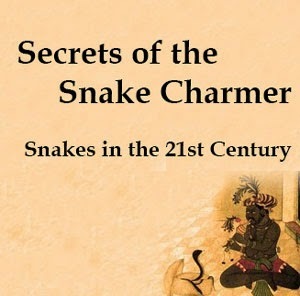 Green Valley Canine and JCM Natural History have come together to produce the first book on the Snakebite problem and dogs. 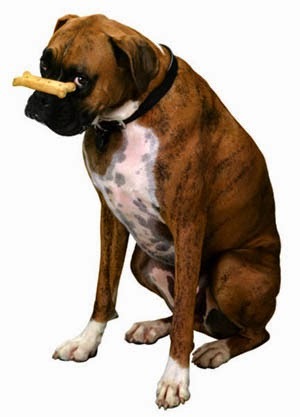 There are 70-80 million dogs in US households and an estimated 37-47% of them have dogs. 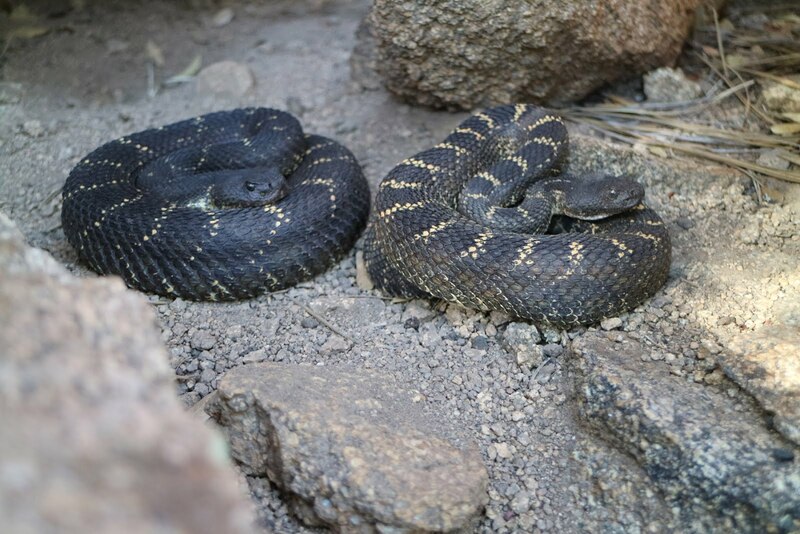 As more people relocate to the Southwest and Southern states they will encounter more venomous snakes. 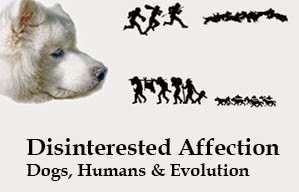 This website at the book Dogs & Snakes, Avoiding the bite are designed to provide dog owners with the information they need to reduce the odds of having their dog, or themselves, bitten by a venomous snake. For information about Green Valley Canine call Call (520) 399-1132. 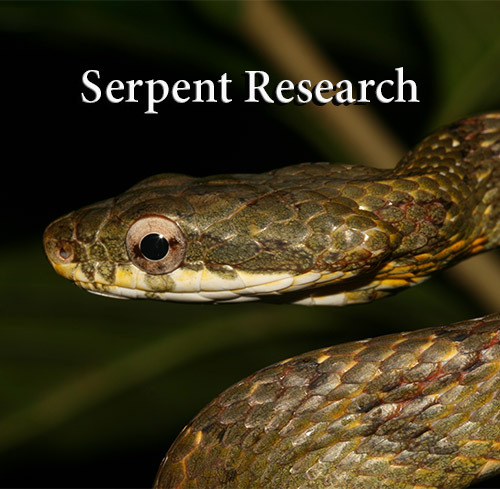 John C. Murphy is a science educator and herpetologist with more than 45-year experience with snakes and dogs. He has authored or co-authored four other books and more than 70 peer-reviewed research articles. 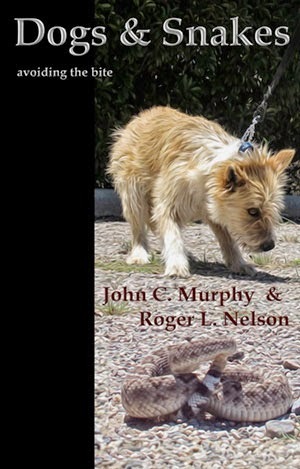 Murphy is a past president of the Chicago Herpetological Society and a Research Associate in Zoology at the Field Museum, Chicago, IL..
Roger L. Nelson is an award winning dog trainer and owner of Green Valley Canine. He has more than 20 years experience with dogs and has trained more than 1000 animals during his career. 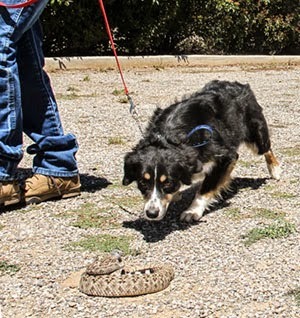 He has developed highly sophisticated techniques for teaching dogs to avoid rattlesnake and now specializes in rattlesnake aversion training.